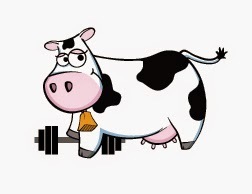 Whey is one of two major proteins found in cow's milk. Whey protein is produced during the process of making cheese, which begins when special enzymes are added to milk causing it to separate. The curd are used to make cheese, leaving behind whey protein in the liquid portion. 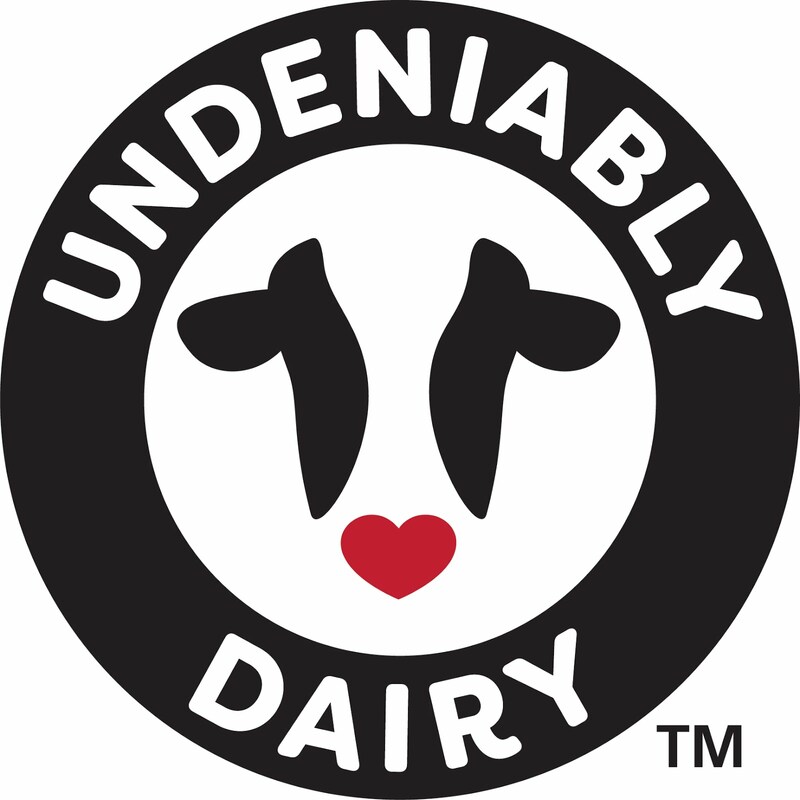 This liquid whey is then pasteurized and dried into a powder for various uses. 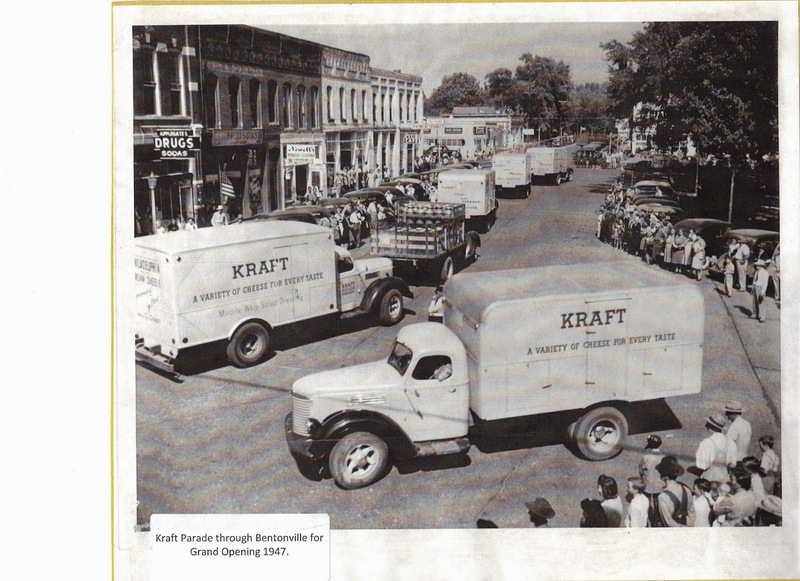 Kraft opened a cheese plant in Bentonville,Arkansas in the 1940's. 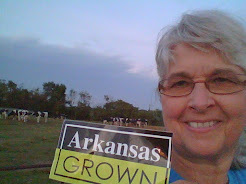 At that time, the whey from cheese production was taken to local farmers and fed to dairy and beef cattle. Thanks to dairy research and development of food products, whey protein can be found in powders,drink mixes, energy bars,yogurt, and other foods.Whey protein powder is very convenient and can be added to smoothies,oatmeal,soups,sauces,dips,baked goods, or other common foods.